I loved absolutely everything about this book. It's funny as hell but will also make your jaw drop to the floor. 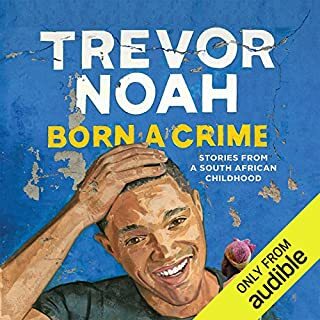 The way Trevor Noah tells the stories of his life and the hilarious voices he uses make it that much better, I don't think it would have been the same with a different narrator.